You may have met our guide Bobby on the City Island tour Trolley a FREE guided tour on a historic trolley offered on the first Friday of each month. The trolley leaves from Pelham Bay Park Station at the BX29 bus stop and includes stops at the First Friday concert series at the Bartow Pell mansion and all of the great attractions and businesses on City Island!!! 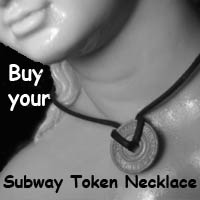 Buy Subway Token Necklace. Ride the FREE Tour Trolley. 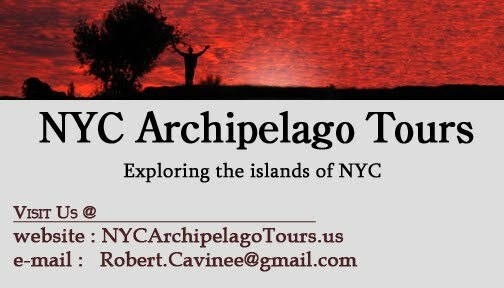 Discover the islands of NYC.